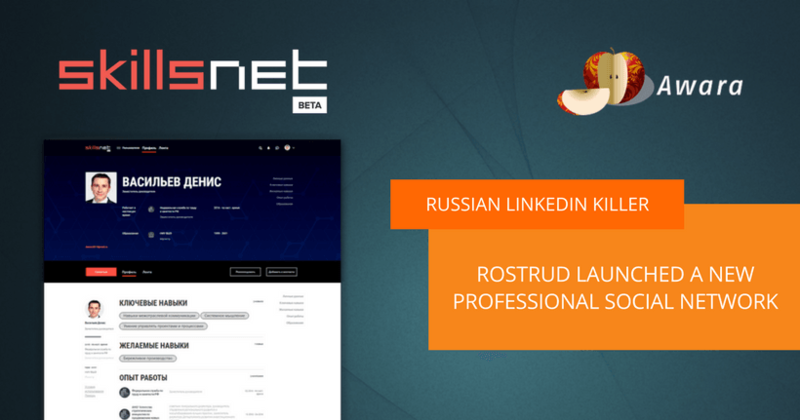 Today, the Federal Service for Labour and Employment of Russia (Rostrud) opened access to skillsnet.ru – a Russian professional networking platform powered by Rabota v Rossii (Work in Russia) employment web portal. The main idea is to develop skillsnet.ru to become the Russian alternative of the blocked LinkedIn. The new platform will host user profiles (with work experience, skills and achievements), professional groups, job opportunities for young talent and employer reviews. Previously we talked about this project when we discussed potential LinkedIn alternatives: the VPN and proxy law introduced in November 2017 has threatened a complete ban of the popular international network, thus making us search for a suitable replacement. 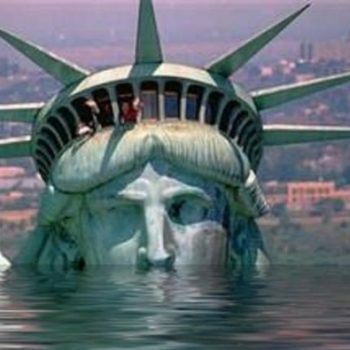 Now however, with a few months having passed, it has become apparent, that in practice the law did not cause any major changes. 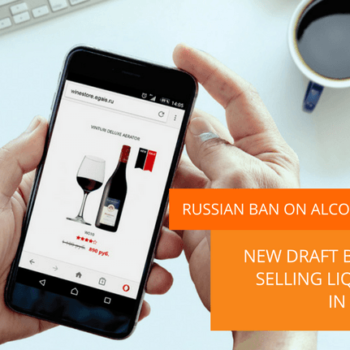 Russian visitors could still bypass the ban and use LinkedIn basically in the same way as before. Time will show if Skillsnet can become a competing alternative to LinkedIn and will be able to retain its audience. Its features and prospects need to be evaluated and tested in practice. The question remains, whether users will be attracted by them and whether Skillsnet will become a well-frequented platform for employers, talent and job seekers.